Not everyone wants to commit hours of their day to playing games on their phone. That's why casual games exist. One of the most popular ones are the tapping games that offer you to challenge your reactions while having fun. But, finding the best one is not easy for sure. 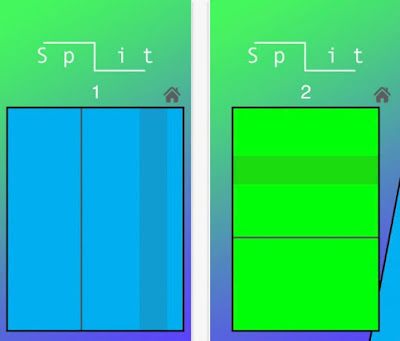 So, we looked and we have one fun tap game for you – Split Hit. Let’s see what the game is offering you. What is Split Hit all about? 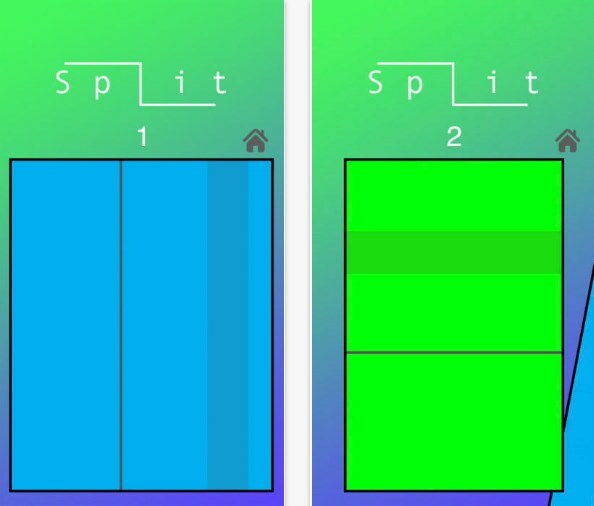 Split Hit is easy for playing tap game that offers players one entertaining and simple tapper gameplay. Developed for IOS users, the game is challenging the user’s reactions, making him to react fast. On this addictive game that is suitable for adults and kids, the players can enjoy the beautiful and colored designs with high-quality graphics. On the game players can choose to compete with other players and share their scores and achievements. With this tap game that offers players an easy and highly interesting gameplay that will challenge user’s reactions will get them addicted to the game fast. The players have one simple task, all they need to do is to tap on the screen to split the shapes as fast as they can and for every split they win points. The players that react the fastest will win the highest scores. The more shapes are split by the player the more points for them. On the tapper game the players can choose to share their scores on other platforms or choose to easily compete with other people to get the best scores. When each game is finished the players can see the best and last results they made on the screen and start to play the game over again with hitting restart button.